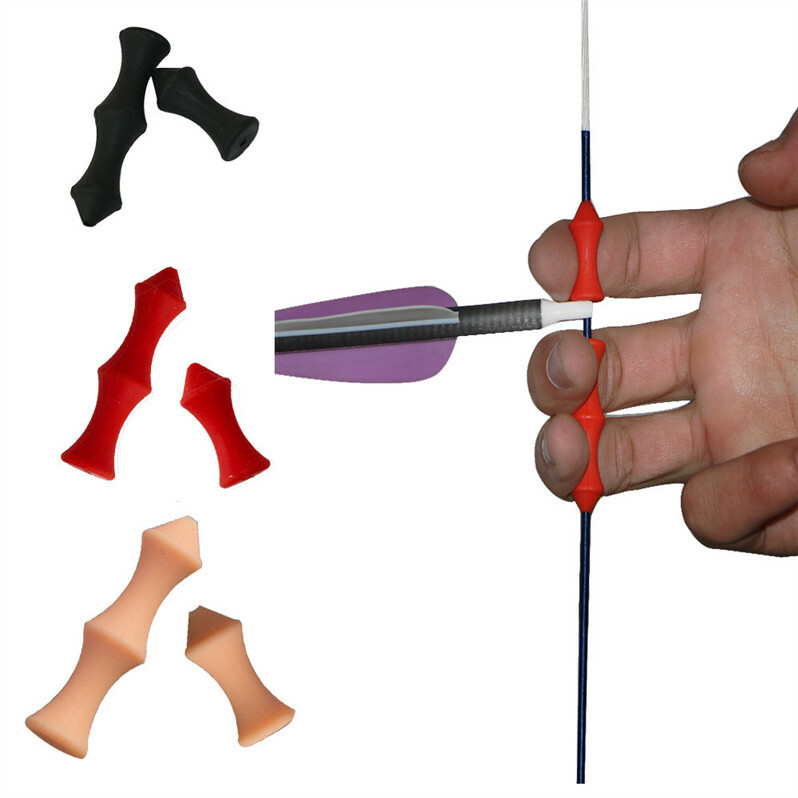 60 safe arrows – WOW! Archery Tag Equipment with inflatable Bunkers, special arrows, facial masks etc. enhance the safety of the game. 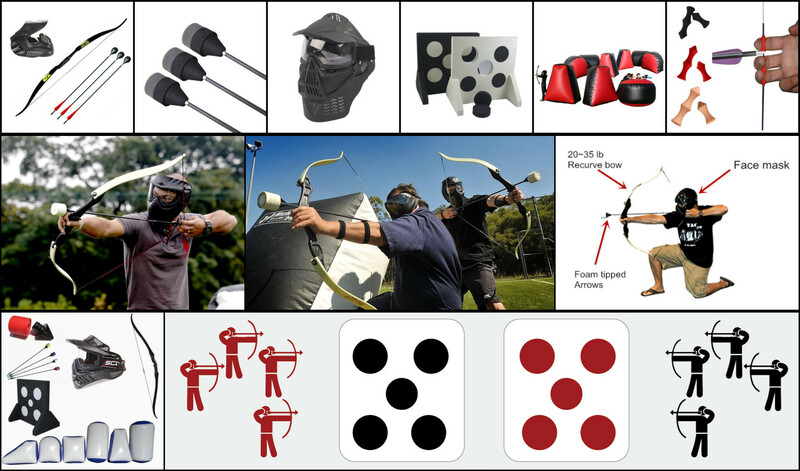 Have fun with this fancy archery tag group game. This activity is both an indoor and outdoor sport so even if the weather gets gloomy outside, you and your playmates can turn it up inside. 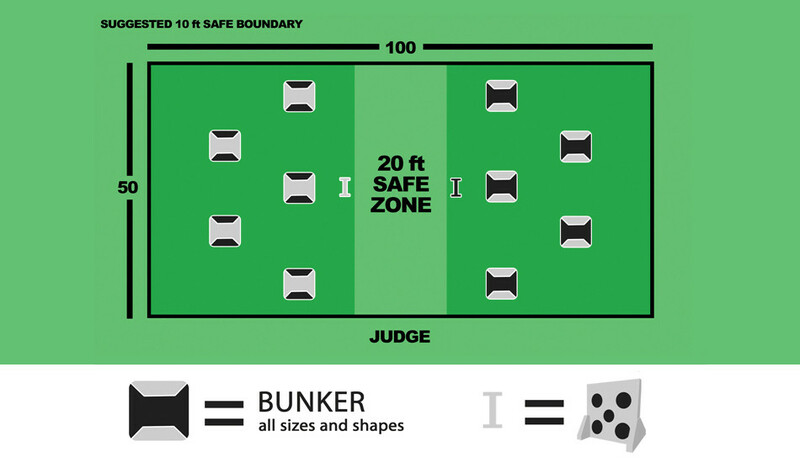 It is a combination of paint ball, laser tag, dodge ball and tradiitonal archery.Two teams each with 5 players play opposite each other seperated by what is called a safe zone. 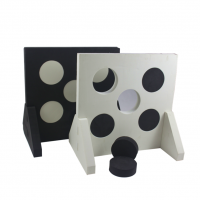 The goal of the game is to take a hit at the players and discs from the opponent’s side. The hit player is eliminated and may come back to the game if one of their team players hits a red disc from the opponent’s side or catches an arrow. The Archery Tag Equipment kit comes loaded with a lot of equipment for safety and to enable you to play as a group. 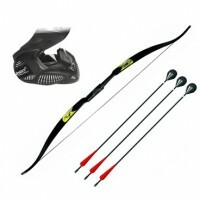 It includes 10 Archery tag attack bows, 20 bow strings that have finger savers, 10 black safe masks with cool styles, 60 safe arrows, 6 inflatable bunkers of different shapes and sizes, 2 foam supports, a pump and repair kits. All these in one! 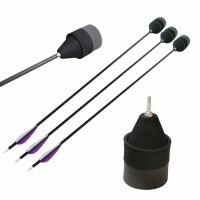 That’s not all; with the kit, you receive free shipping if you are located in the UK/EU and a full year warranty for the Archery Tag Equipment Kit. Contrary to how it sounds, this is a friendly game and is 100% safe. 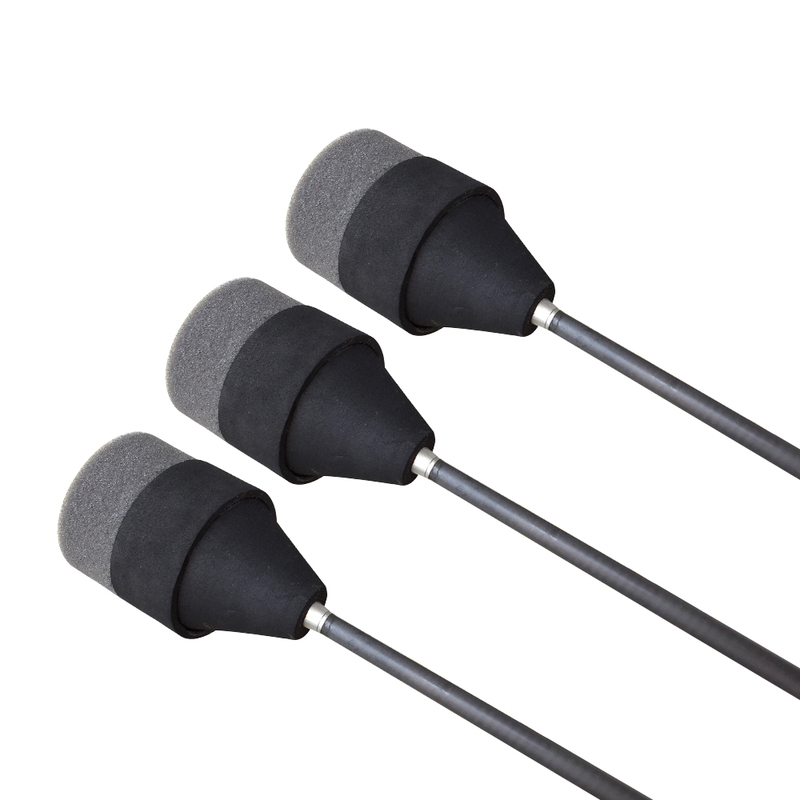 The arrows are designed in a safe way to prevent any harm along with the safety masks and all other equipment that is part of the kit. They are also quite comfortable to enable you to keep your head in the game. Other obstacles are available too. You can also opt to get creative and create new rules and models with your playmates for a personalized activity. This will make it a memorable experience and you’ll be able to get more out of the game. 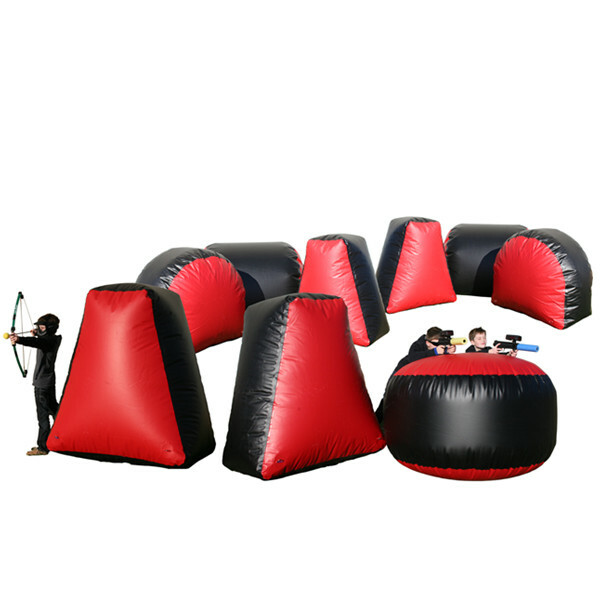 Archery Tag is a safe and friendly sport that combines dodge ball, laser tag, traditional archery and paint ball. 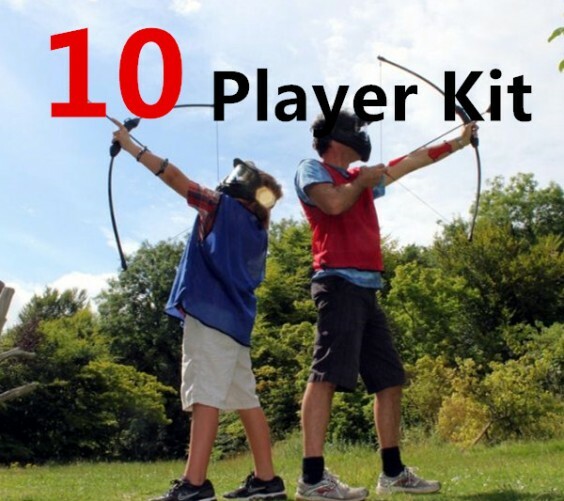 It involves shooting one another using bows and arrows with foam tips. It was founded by John Jackson of Indiana, United States in 2011. Ever since, the sport has grown popular in the U.S, being licensed in more than 150 locations nationwide. The sport begins with a number of arrows placed in the centre of the arena. At the first whistle, participants race to collect them before shooting them aiming at one another across the playing field. A player is only eliminated when struck by an arrow or when another player catches the arrow they shot. Any player can bring an eliminated team mate back into the game by catching an arrow. Archery tag is a sport for all. However, the recommended age is 10 years old and above. For participants under 16 years old, parents are advised to sign the waiver for their minors before they can play. It can be played both outdoors and indoors. 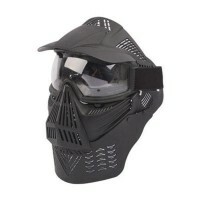 •	Good bows, Foam – tipped arrows, Arm guards, Protective face masks, and Inflated bunkers (act as obstacles). •	A pair of clean indoor shoes, athletic clothing such as T-shirt and shorts, no jewellery prior to the game and eye glasses which are also restricted. •	Physical and mental fitness. It is a fact that archers require mental focus alongside the physical strength. That is solid positioning, constant pulling of the bow, muscle strength, patience, among other important qualities. •	It is Morally Righteous. Archery incorporates beauty, grace and truth. It is fun to play and almost not about winning or losing. 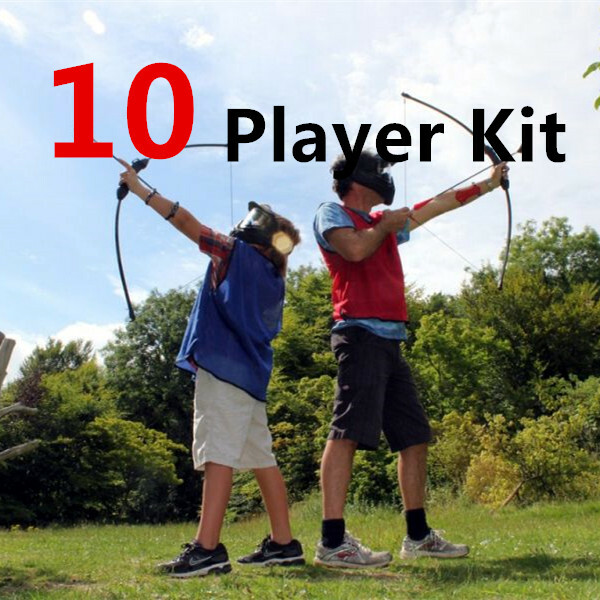 Order now, and have fun with our archery games.